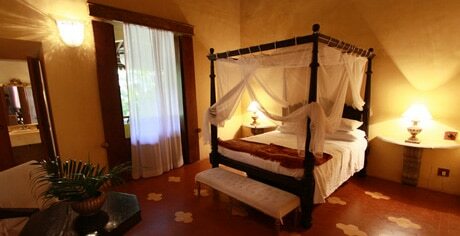 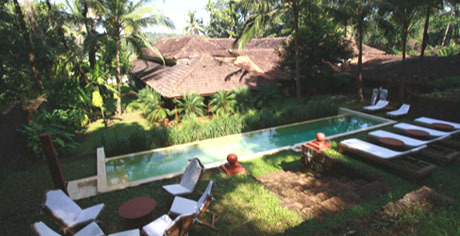 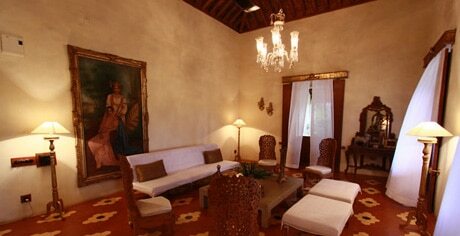 This beautifully restored Indo-Portuguese villa is surrounded by paddy fields amid lush, well-tended gardens. 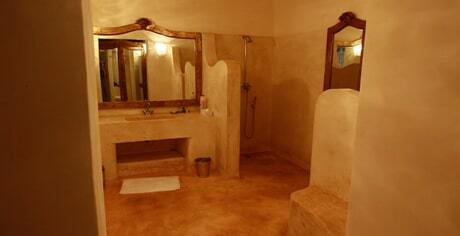 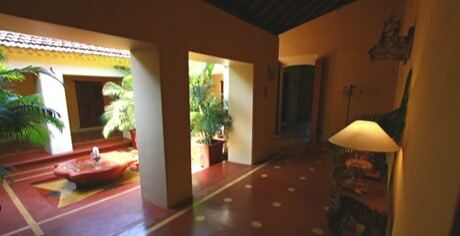 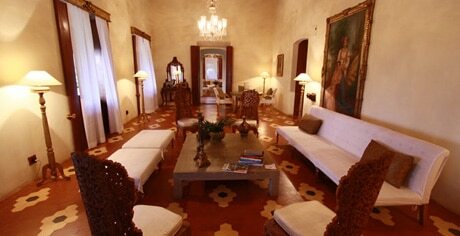 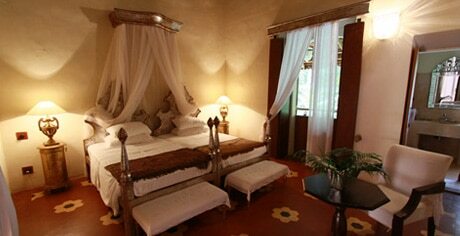 The villa has been meticulously renovated by the French owner, an interior designer. 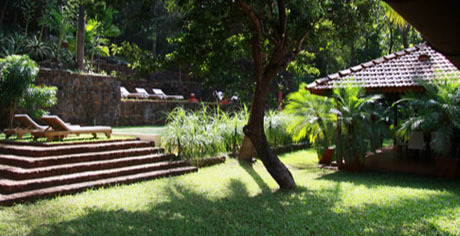 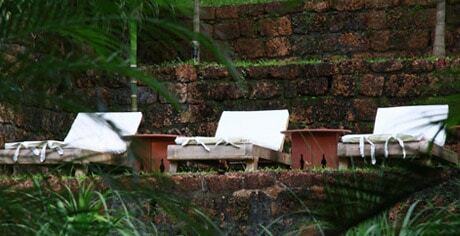 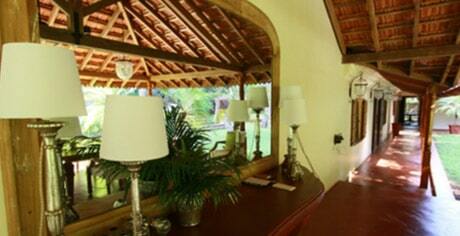 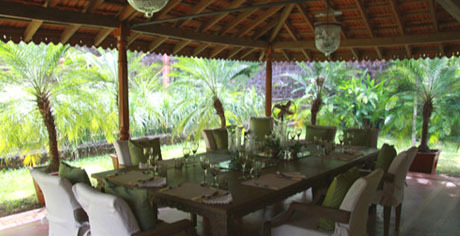 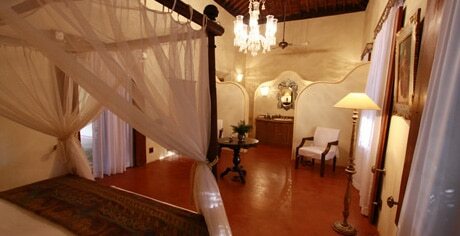 The villa has one of the finest kitchens in Goa. 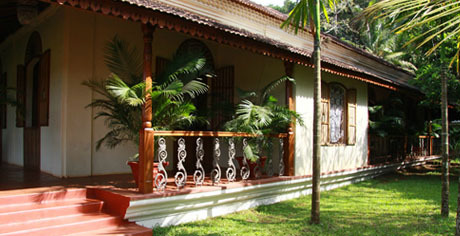 The cooks have been trained in a wide repertoire of Western and local specialties, so you may never make it out to any number of the excellent restaurants nearby. 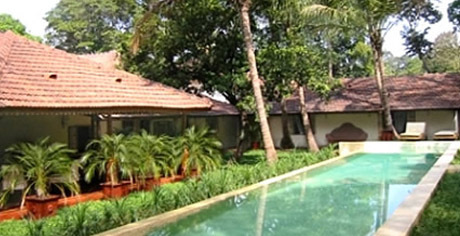 There’s a great feeling of space at the residence, from the airy reception rooms and high, teak-beamed ceilings, to the long covered veranda with its elegant facade leading out to the chic infinity pool.